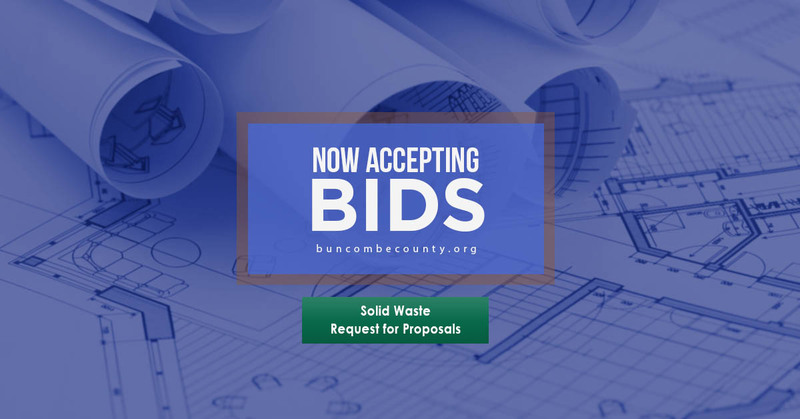 The Landfill is located at 81 Panther Branch Road. 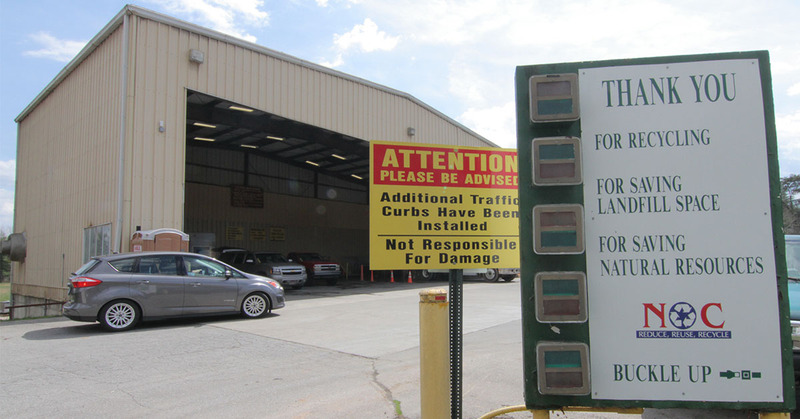 The Transfer Station, which accepts residential waste only, is located at 190 Hominy Creek Road. 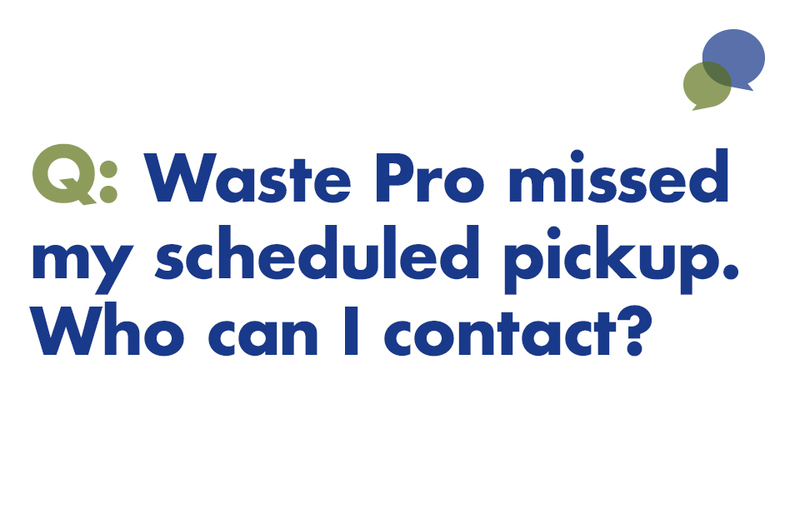 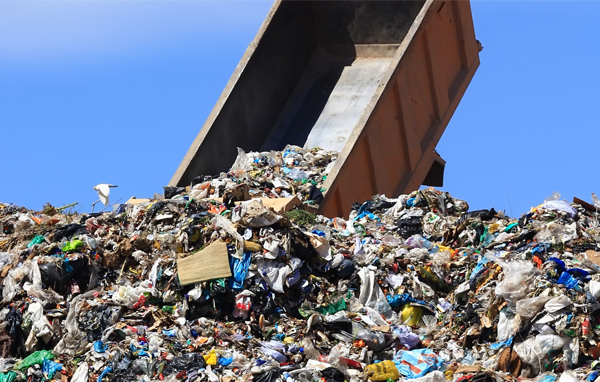 loads requiring more than 30 minutes to unload must be in the landfill by 4:00 p.m.
loads requiring more than 30 minutes to unload must be in the landfill by 12:00 p.m.